In this blog post I will be talking about the new type of tourists that are taking over the industry, these are millennials. 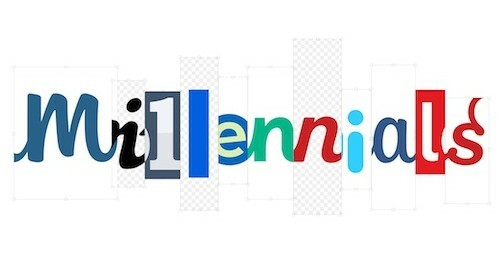 For those of you who might not know who or what are millennials, why are they so important and how can we attract them, stick around and read this post. 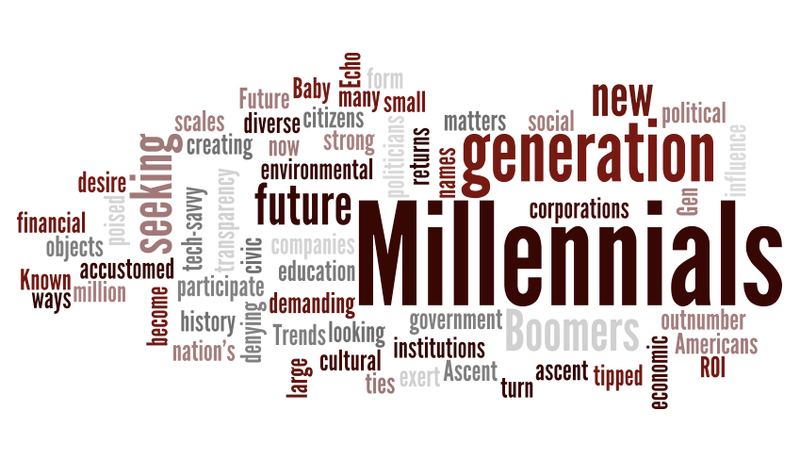 We are called “Gen Y” or “Millennials”; as you might notice I am saying we because I am also a Millennial. Those who were born between approximately 1978 and 1999, and entered their teenage years after the Millennium (2000). We, millennials, have a unique way to consume the travel product as well as to connect with the other travelers. Why are we changing the game? Going out of the norm is not a problem for us; plus, we are the first ones to grow up with the access of internet everywhere; millennials are tech savvy and connected as well as globally conscious and willing to try new products and concepts much more than the generations before us. They are the largest generation in history, even bigger than Baby Boomers. Being the youngest generation with disposable income, you can imagine that we are rather important for the tourism industry. Firstly, we want to be able to research and book our trips, our holiday, online. We want all that information out in the open and available to take apart. 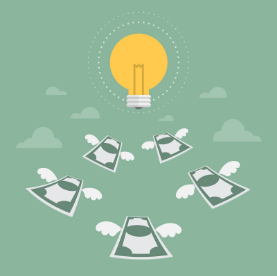 How do we make a purchases? 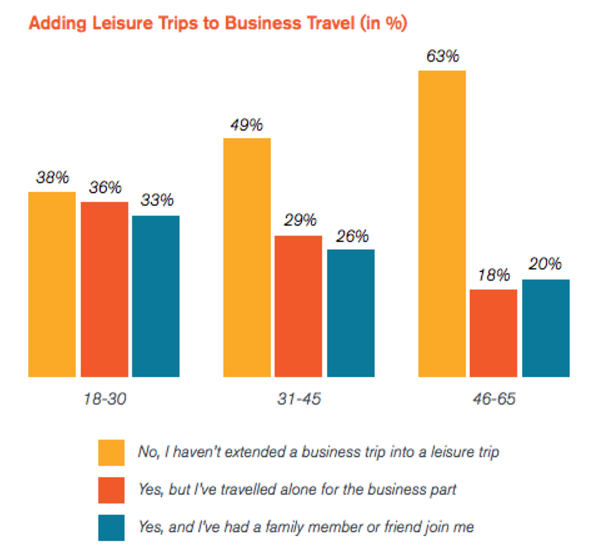 Millennials like mixing business and leisure (aka Bleisure). 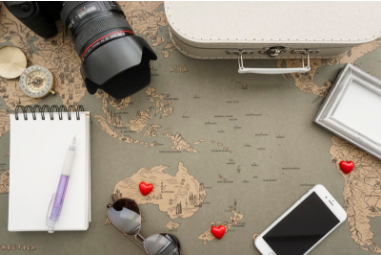 Living in the age of technology and internet, and not being physically tied down to an office anymore, they usually are able to extend their business trip to a vacation. According to Expedia, Millennials are more likely than any other generation to ask to extend their business trip into a leisure trip. Tip: Offer business trip packages that feature activities that can be done between the meetings. Millennials go crazy for travel apps, weather they are for learning the local language, finding flights, book the hotel or check restaurants and entertainment. Expedia conducted a report on the future of travel. 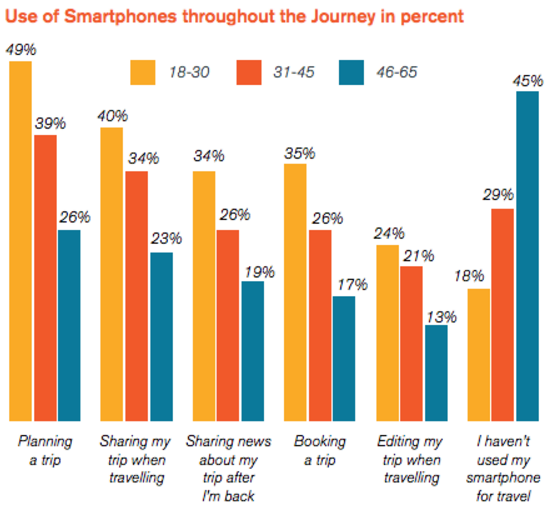 They concluded that 49% of travelers between the ages 18-30 use their smartphone to plan a trip and 35% to book a trip. 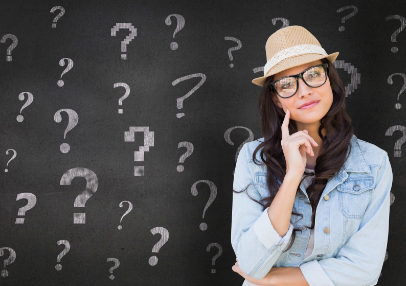 What should you do with all this information? You have to understand that they prefer to take recommendations from their friends and family. 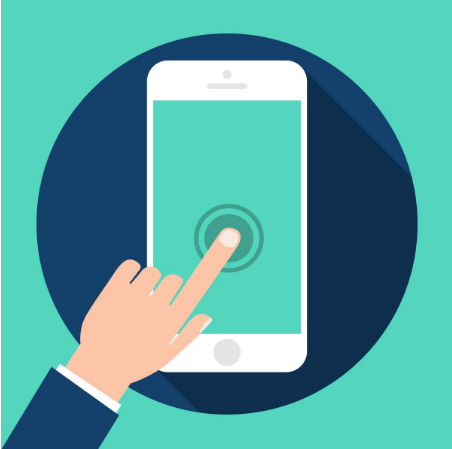 We are bombarded with adds on a daily basis, therefore we learned how to block them out, too many adds and the businesses don’t look authentic. Famous travel bloggers are a golden mine. Bring them to your location, accommodate them for free, let them write about you online and you will see how many more people will follow. Authenticity, unique experiences and digital convenience is all what millennials want. Don’t forget that they are the biggest market right now and will continue to be for the next couple of years. Offer them what they want and you will be on a path to success.